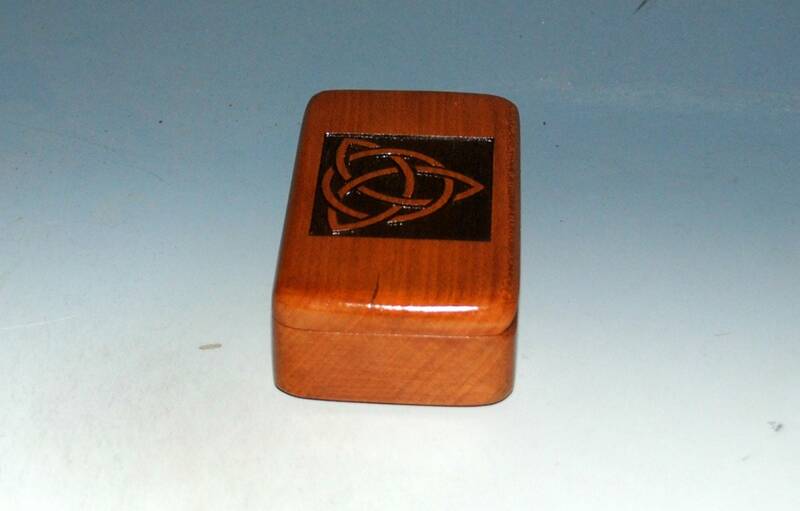 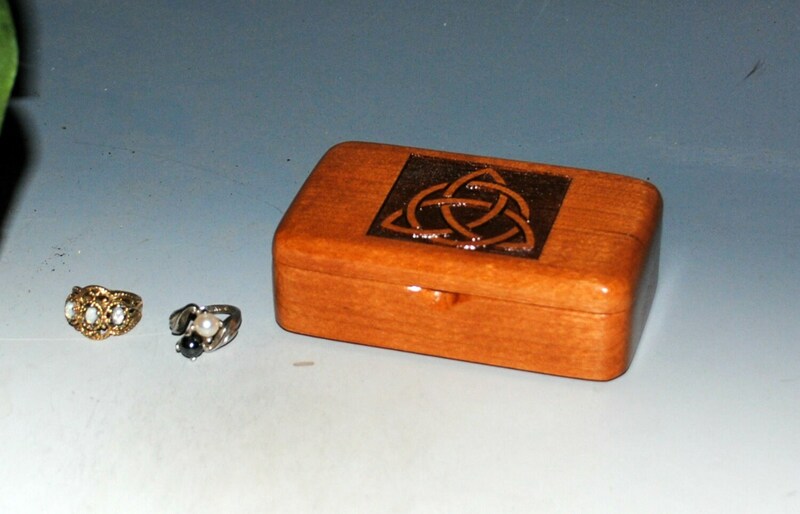 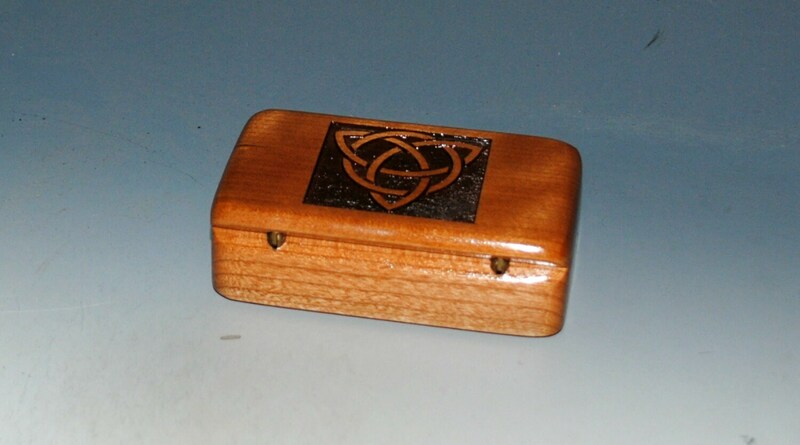 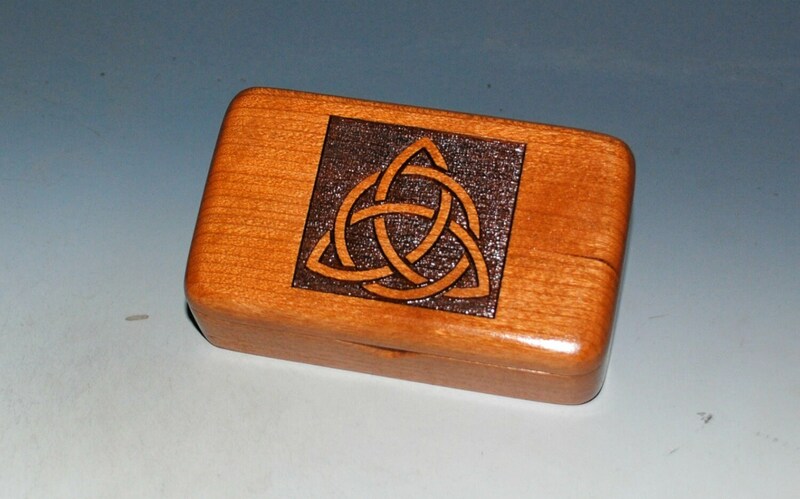 Handmade small wood box of cherry with a laser engraved triquetra or Trinity knot by BurlWoodBox. 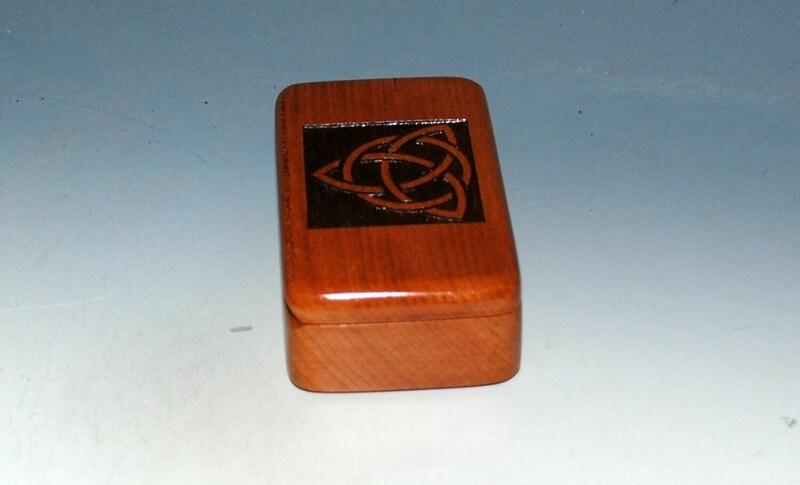 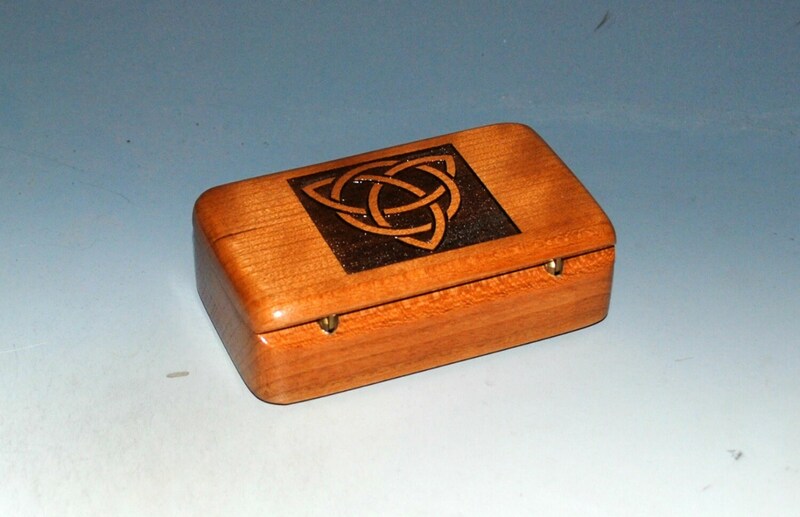 This celtic styled wooden box is prefect as a tiny catch all for a keepsake or as a special gift presentation box. 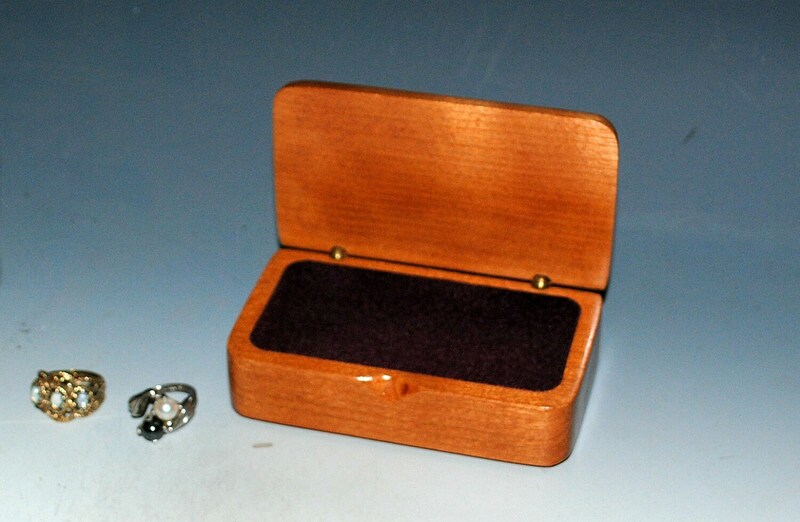 It can also be used as a small jewelry box. 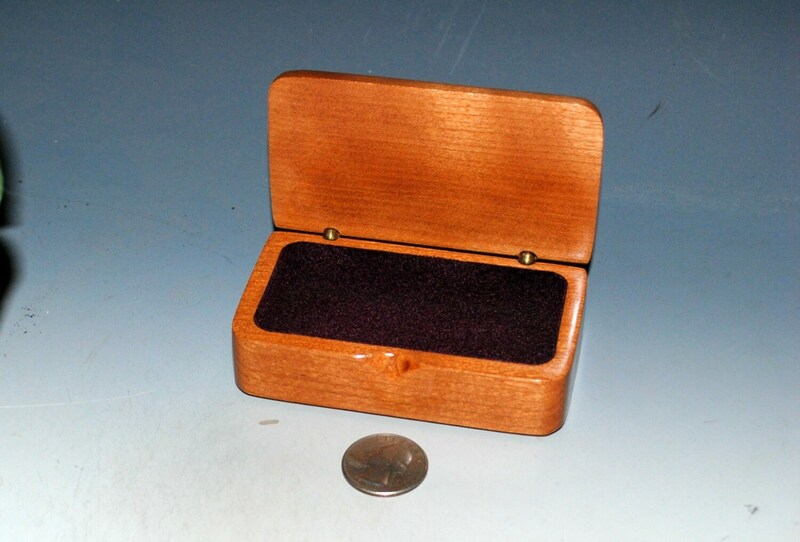 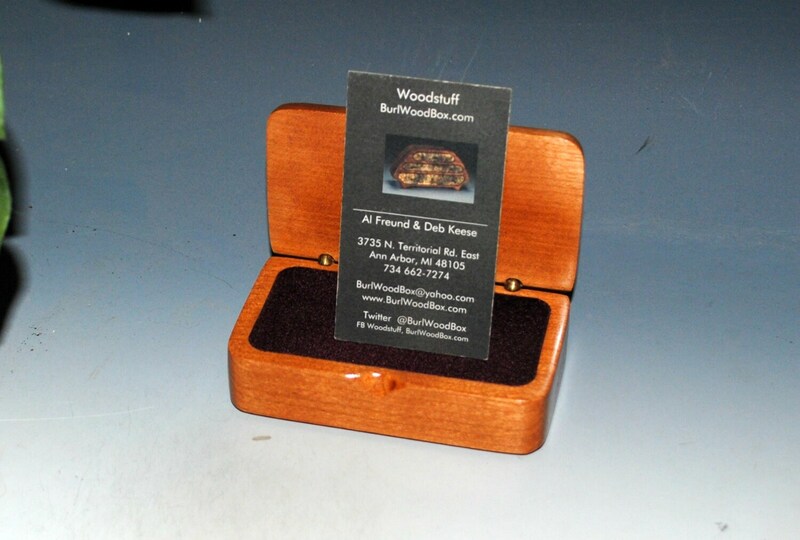 More styles of our wooden boxes can be seen on our shop's main page, link follows.